Tuition is billed and due in advance of services rendered and is, therefore, pre-paid on a monthly basis. Statements are generally emailed by the 25th of each month, with payments due by the 1st. Payments are considered late and subject to a $30.00 late fee if received after the 10th of the month. Payments are payable to the “CEC” with child’s first and last name included with payment. Cash: brought to the CEC office during office hours from 6:45 am to 6:00 pm. Through the CEC’s automatic transfer with the Caltech Employee Federal Credit Union. 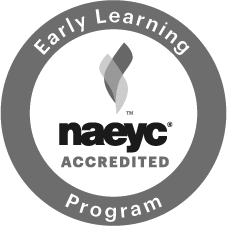 All CEC parents qualify for membership. Please complete the applicable form(s) and return directly to the CEC office. Through your own online bill pay system, with your financial institution mailing the payment to the CEC.